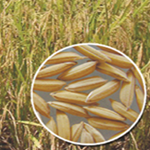 The University has developed 90 varieties of field, fruit, vegetables, tuber and spice crops. 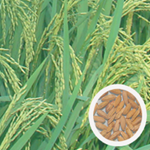 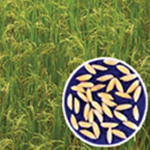 There includes 25 improved and 5 hybrids of rice, two each varieties of finger millet, groundnut, cowpea and dolichus bean and one variety each of horse gram, rice bean (fodder), pigeon pea, tomato, chilli, bitter gourd, snake gourd, long bean, drumstick, amaranthus, xanthosoma, coriander, undi and four tuber crop varieties one each of lesser yam, greater yam and two varieties of sweet potato. 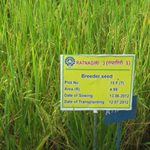 In fruit crops, the University has released seven mango varieties viz. 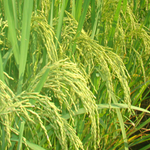 Alphonso, Ratna, Sindhu, Kankan Ruchi, Suvarna, Konkan Raja and Konkan Samrat. 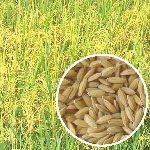 In cashew eight varieties viz., Vengurla 1, 2, 3, 4, 5, 6, 7 and 8, two varieties of coconut, three varieties of nutmeg, and one each variety of arecanut, jack fruit, jamun, karonda and lemon. 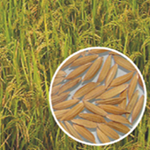 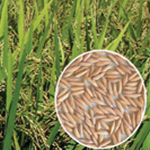 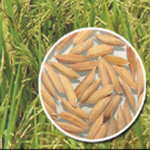 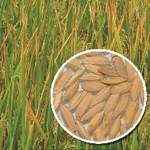 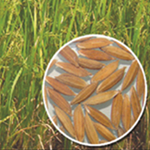 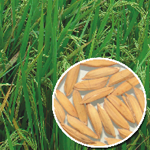 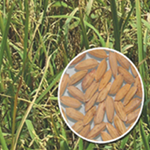 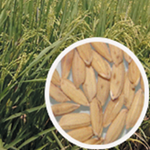 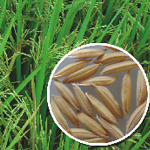 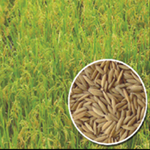 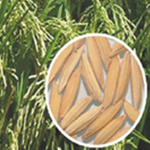 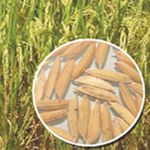 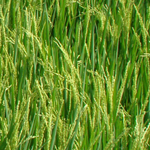 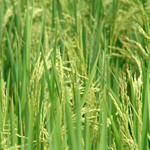 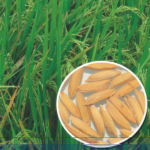 Short bold grain, resistant to blast & neck blast, recommended for low land rice growing areas having assured rainfall in Maharashtra. 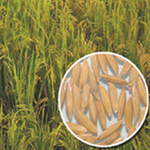 Released for commercial cultivation in five state of the country viz. 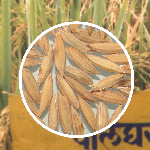 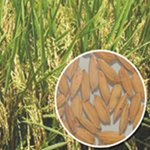 Punjab, Haryana, Uttar Pradesh, West Bengal and Maharashtra by Central Varietal Release Committee, moderately resistant to leaf blast, neck blast, brown spot & rice tungro virus. 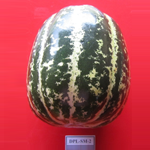 This variety of snapmelon has been developed through mass selection from local smapmelon types. 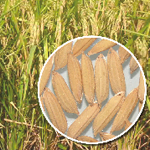 It is high yield (15-31 t/ha) and less cracking (9%) variety. 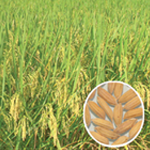 The fruits of this variety has firm light orange colour pulp and good keeping quality (3-4 days). 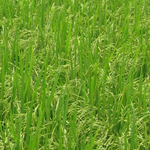 It is tolerant to pest and diseases. 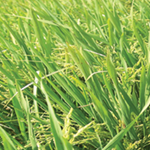 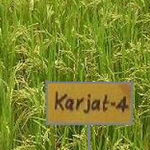 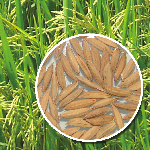 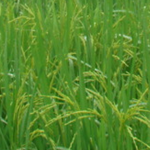 It is recommended for cultivation in Konkan region during Kharif season. 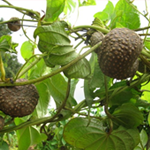 Aerial yam variety Konkan Kalika (KKVDb – 1) having high marketable yield, pale yellowish flesh colour, good taste and cooking quality, tolerant to disease and pests is released for cultivation in Konkan region of Maharashtra.